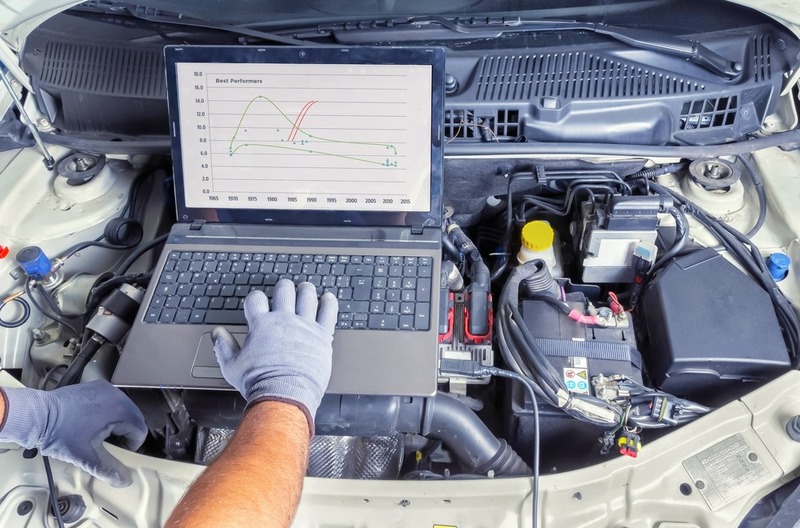 As specialists in Fiat and Alfa Romeo, we also have a FIAT & ALFA IN-HOUSE EXAMINER SYSTEM – Fiat’s own professional tool for full examiner diagnostics for their range of vehicles. Our diagnostic services are half the cost of main dealers! Contact Us Today!